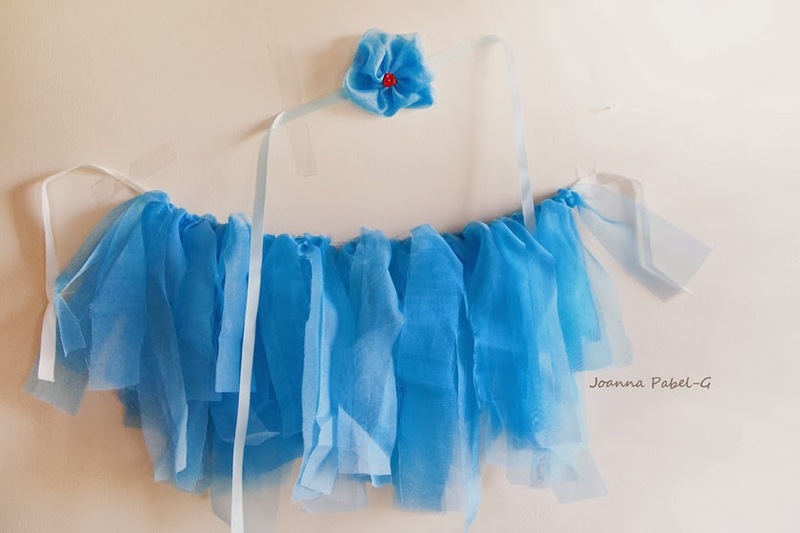 Be Creative Mummy / UK lifestyle Blog / Crafts: DIY no-sew Ballerina Tutu and Headbands with Flower. DIY no-sew Ballerina Tutu and Headbands with Flower. Tulle tutu skirt and headband waiting for a Little Princess. It's easy. You can kind of see what I did from this picture here. Measure your child's waist and cut the elastic. Subtract one inch and sew both ends of elastic together. As you add the tulle to the elastic, fold the piece in half, and then make a loop knot around the elastic. Voila, easy peasy inexpensive custom made one of a kind tutu! You are still not sure how to do it? 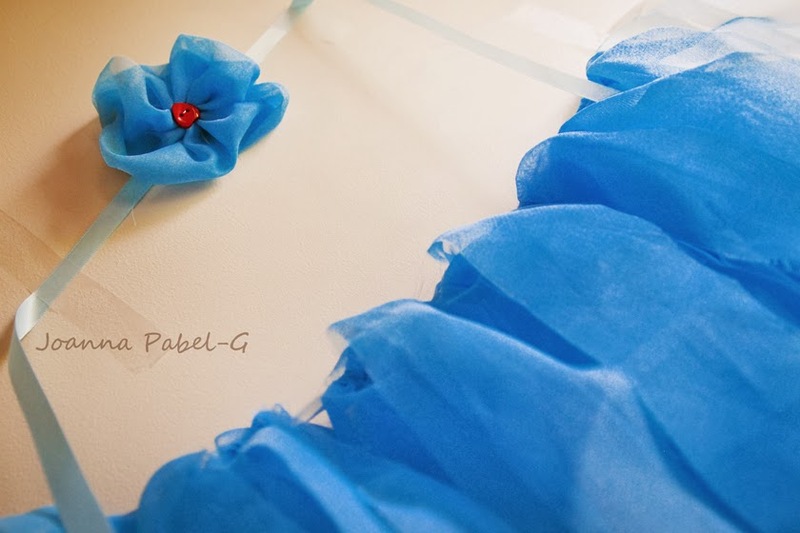 Type in google "diy tulle tutu skirt". You'll find lots of great tutorials. 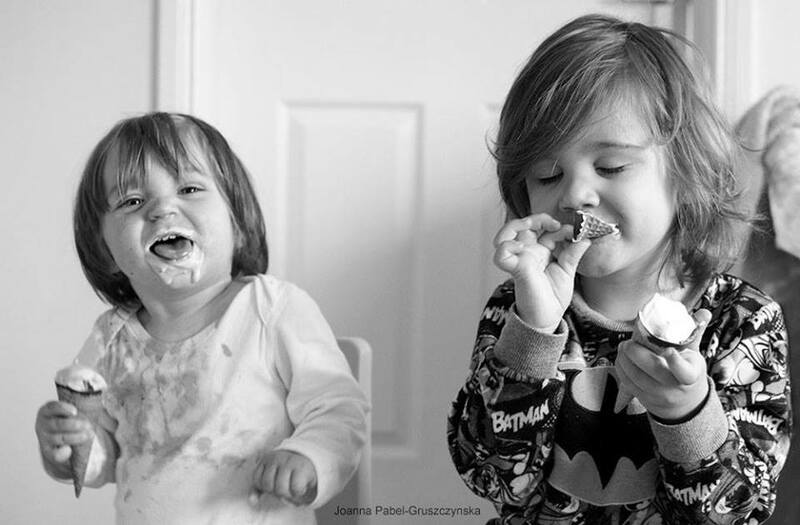 Aww this is so sweet, love the colour :) thanks for sharing at Creative Mondays..